Epilepsy is one of the main neurological disorders in the world and it affects all ages. We are trying to use Deep Learning algorithms to design decision support systems to help clinicians diagnose and provide care for patients with epilepsy. 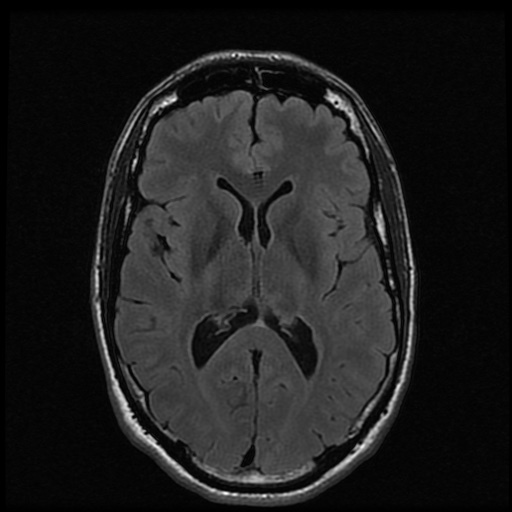 Currently, the main focus of the work is on using Deep Learning to analyse MRI of patient with epilepsy.